FREE DELIVERY anywhere on the Bruce Hwy. In the market for a family SUV with all of the features. Then this is the car for you. 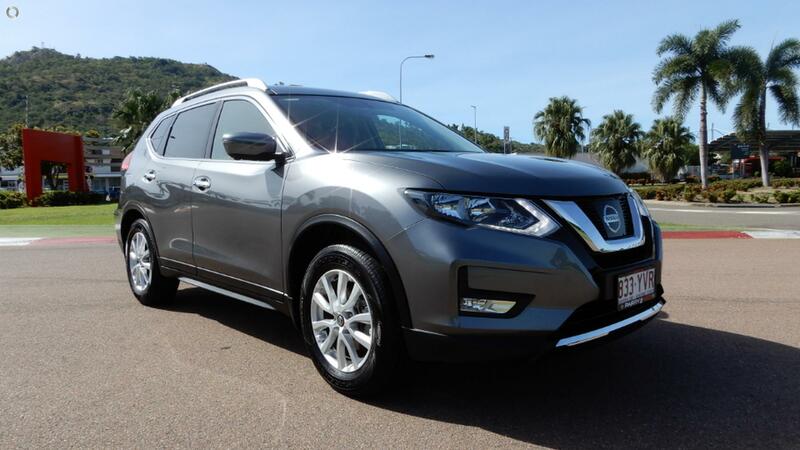 This Ex-Demonstrator Nissan ST-L X-Trail will fulfil all your wants and needs. With BALANCE OF NEW CAR WARRANTY, Good tyres and rego till September 2019 you know you are getting a great deal. All our cars come with a service done. We also accept trade ins and have finance available. WE BEAT THE BANKS. We also offer FREE FREIGHT anywhere one the Bruce Hwy for our out of town customers. ENQUIRE NOW FOR INTERNET PRICING.